David The Student is leaving a trail of theft in every city in America where he has visited. The comedian has been blacklisted by several Kenyans living in USA after he conned them. 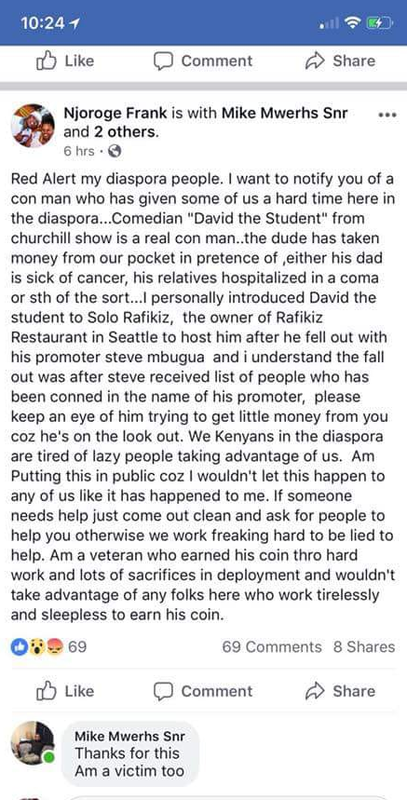 A certain Njoroge Frank took to Facebook to narrate how David The Student has been conning people in US in the pretext of raising money for his dad whom he claims suffers from cancer, relatives hospitalized in coma etc. Ghafla! sought the truth from Steven Mbugua, a Kenyan promoter living in US who hosted David The Student and even organized shows for him in America. Steven tells Ghafla! that he hosted David The Student for the first time when he traveled to US to audition for America Got Talent. He says he only hosted the comedian because his friend Jaguar (the Starehe MP) recommended David to him. “He called me last year, told me he got my number from Jaguar. He was coming for America Got Talent interview, I did it coz of Jaguar, Jaguar is my boy,” said Steven Mbugua. Steven Mbugua says that he invited David The Student to perform at a gig in Las Vegas alongside comedians Eddie Butita and Njoro. David was returning to US for the second auditions of America Got Talent and Steven Mbugua gave him a show, he also paid his air ticket. David flew to Phoenix, Arizona first for America Got Talent auditions before he traveled to Las Vegas for the show Steven Mbugua had organized. While in Las Vegas with the three comedians, Steven got a call from Maureen (a sister to Steven’s friend) telling him that David had conned her friends in Phoenix (Maureen hosted David while he was in Phoenix). Steven Mbugua took David with him back to his house in Los Angeles after the show in Las Vegas, as Njoro and Butita went to Seattle and San Francisco Bay Area respectively to visit friends. 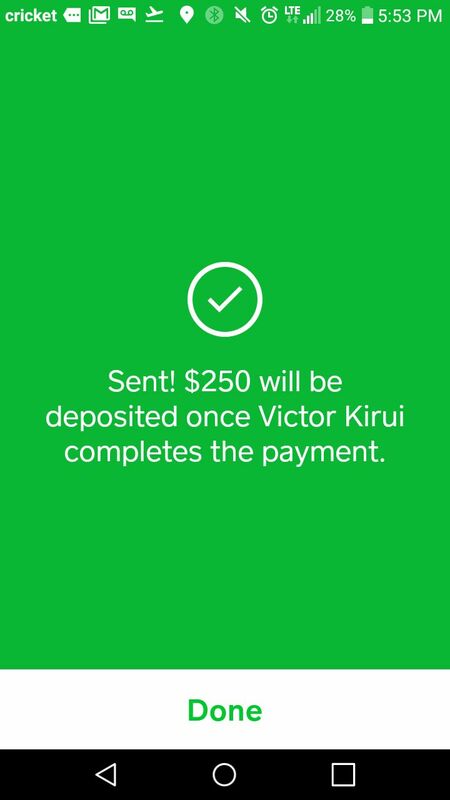 David then went to visit Steven Mbugua’s friends in Pasadena, California where conned two more people among them Victor Kirui whom he conned $25o or Kes 25,171. 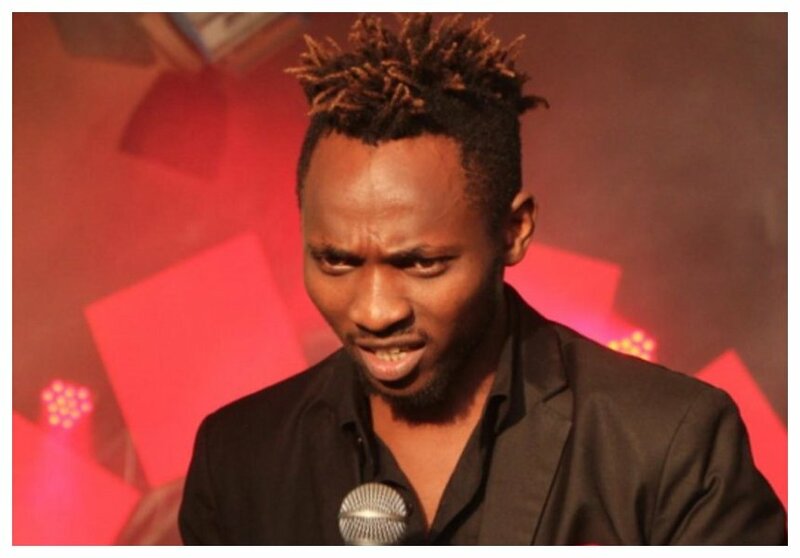 While in LA, Maureen yet again called Steven Mbugua complaining to him that she had found out that David had conned more people. Steven decided to use money that he would have paid David for his performance in Las Vegas to pay off the people he conned in Phoenix. (David, Butita and Njoro were to equally share $1700 or Kes 170,984 for their performance in Las Vegas). 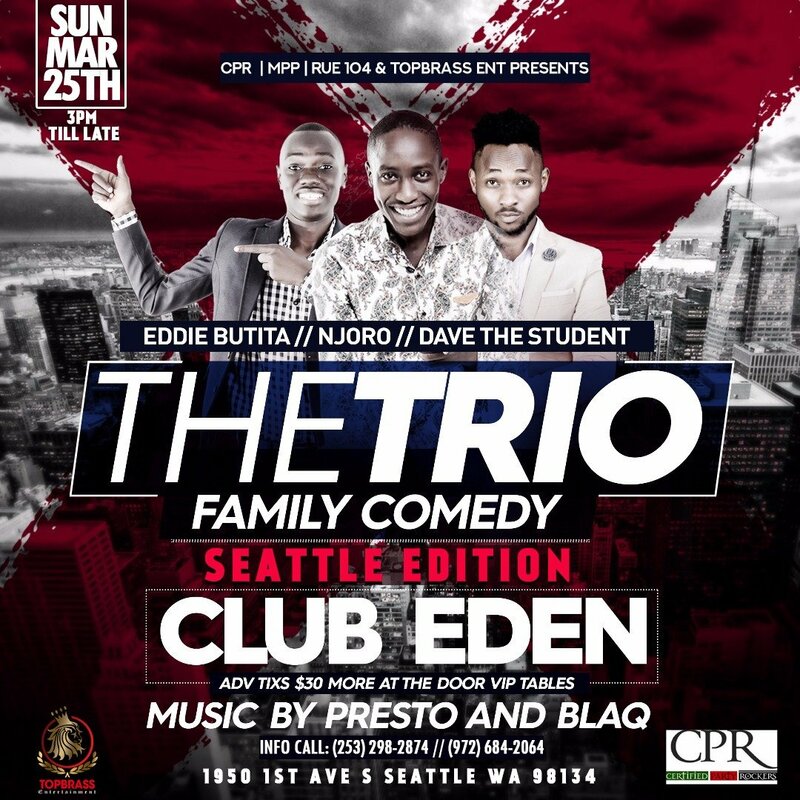 Steven Mbugua organized another show for David The Student, Eddie Butita and Njoro to be held in Seattle, Washington state. While in Seattle, he received more complaints from people who were in Las Vegas that David The Student had conned them. It’s there that Steven Mbugua decided to call Jaguar to complain about David The Student. He also decided dig for more information about the comedian. “Even called jaguar, nkasomea Jaguar… why do you allow me to host a thug in my house. This guy (David The Student) is conning everyone,” said Steven Mbugua. Steven Mbugua once again used money he was supposed to pay David for his performance in Seattle to pay off the people he conned in Las Vegas. “When I got the money from Seattle, paid Njoro, paid Butita yake nkalipa madeni, and he accepted it,” said Steven Mbugua. Steven Mbugua had organized three shows for David The Student, Butita and Njoro – after Seattle, the trio was to perform in Boston, LA and Minneapolis. But before the Boston gig, Steven Mbugua received more complaints that David The Student conned some more people in Seattle. The Kenyan promoter decided to fire David The Student altogether. He tells Ghafla! that about 10 people personally contacted him to complain that they had been conned by David The Student. “I told him you have not changed at all, you are no longer part of this tour. 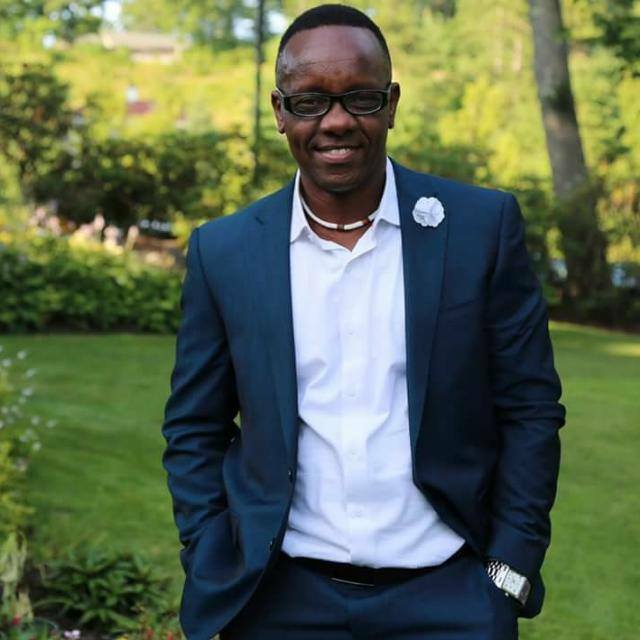 I called the organizer in Boston and told him David will no longer be performing there because he has been conning people,” said Steven Mbugua. Steven Mbugua send Ghafla! 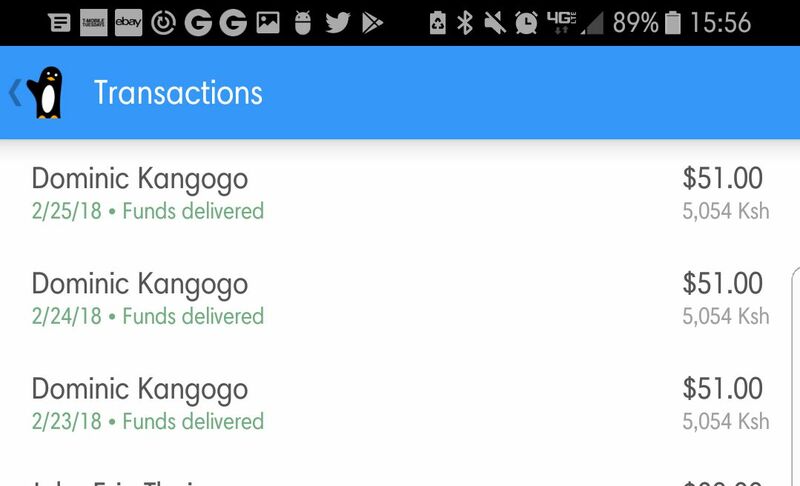 screenshots showing how David The Student was soliciting money from unsuspecting Kenyans in US under false pretenses. He got the screenshots from people who David The Student conned. Steven Mbugua tells Ghafla! that he heard David The Student is currently staying in Dallas, Texas. He calls on Kenyan community there to be on high alert.